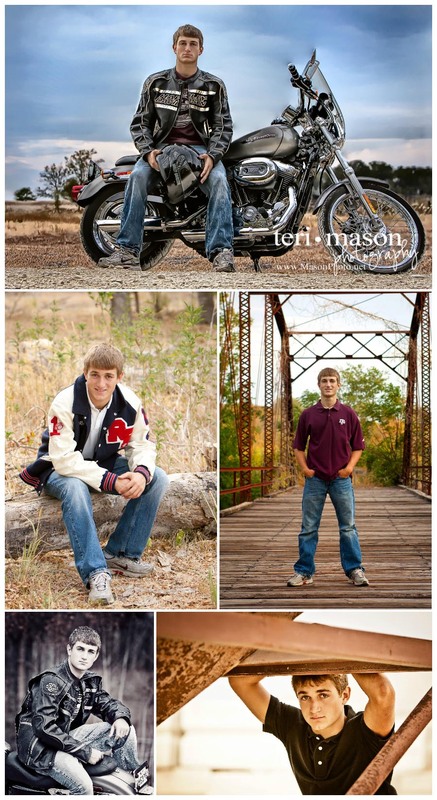 Teri Mason Photography photographs only 65 high school senior sessions per year, and are already on our way for class of 2013! 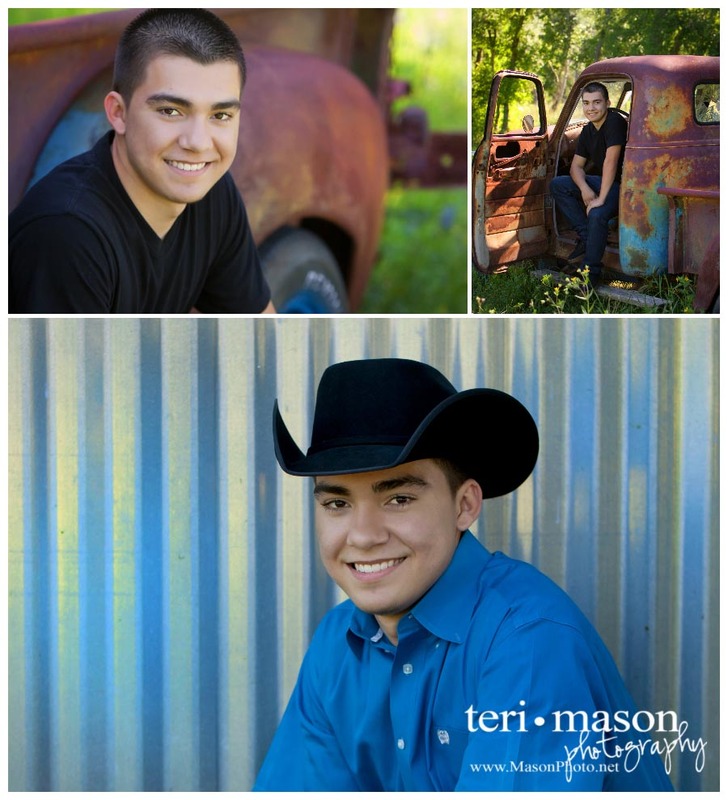 If you would like to schedule your senior portraits with the BEST studio in town, give us a call at 512-930-1902. You deserve it!